Who was your least Избранное character (out of the main characters)? Which one of these Female Prisoners from the Song called Cell Block Tango, that Ты feel very sorry for? Roxie, Ты got nothing to worry about. These trials- the wholeworld- all Показать business. a poll Добавлено: Which is your favourite Made-Up Spoofs of Cell Block Tango from Chicago? a poll Добавлено: Which one of these Female Prisoners from the Song called Cell Block Tango, that Ты feel very sorry for? 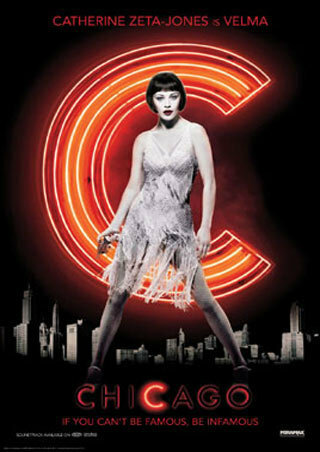 a poll Добавлено: Which is your favourite Female Prisoner from the song called Cell Block Tango from Chicago? What is the name of Velma's husband?